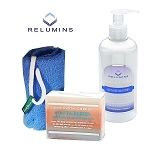 - Maintain Natural skin surface pH which is below 5, beneficial for healthy resident flora. 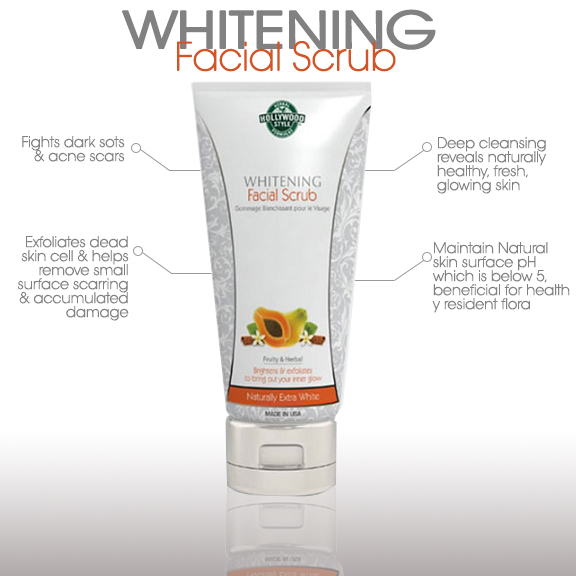 Our Chemist have developed this effective Whitening Scrub that is a 2-in-1 skin brightener and buffer. 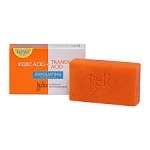 We have blended the formula with mini breads that gently remove dead skin cells, glycolic acid to help peel away old skin layers, AHA to beautify the complexion, and fairness actives, such as kojic acid, to help brighten dull skin. 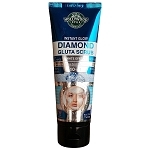 Great for professional facial procedures and suitable for all skin types (men and women). 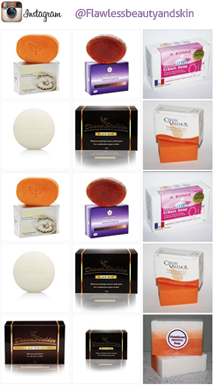 Aqua, Pumice, Stearic acid, Titanium dioxide, Cetyl alcohol, Stearyl alcohol, Glycerin, Triethanolamine, Polysorbate 60, Alpha arbutin, Kojic dipalmitate, Punica granatum (pomegranate) seed extract, Reishi ganoderma lucidum (mushroom) extract, Glycyrrhiza glabra (licorice) root extract, Aloe barbadensis (aloe vera) leaf juice, Pyrus malus (apple) extract, Carica papaya (papaya) extract, Fragaria vesca (strawberry) extract, Rubus idaeus (raspberry) extract, Rubus fruticosus (blackberry) extract, Vaccinium angustifolium (blueberry) extract, Cinnamomum subavenium extract, Acrylates/C10-30 alkyl acrylate crosspolymer, Retinyl palmitate (vitamin A), Tocopheryl acetate (vitamin E), Tetrasodium EDTA, DMDM hydantoin, Iodopropynyl butylcarbamate, Parfum/aroma. 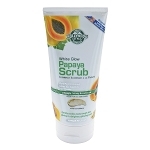 Apply scrub to wet skin, then leave alone for several minutes so the ingredients have time to work. 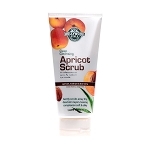 While scrub is still slightly wet, gently massage into skin until it dries. Remove with lukewarm water and pat dry. Finish with one of Hollywood Style whitening toners to remove any residue and minimize pores followed by one of our vitamin-enriched whitening creams. For best results use twice a week, starting with our Whitening Mud Mask. I absolutely love this product. I’m already seeing positive results and my skin feels soft all the time. I was also extremely pleased with how quickly I received the items. Since ordering these items, I’ve ordered more of the Hollywood Style products and look forward to you adding the Whitening Mud Mask and Night Cream to your line. I've been using this facial scrub for more than a month now. 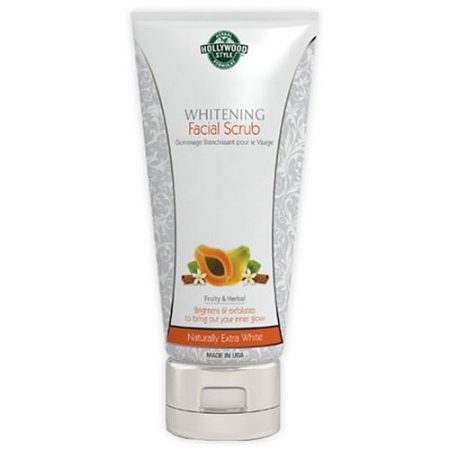 I can say it's a good product cause after scrybing my face it feels very soft and smooth. But rather than that up to now, I haven't seen any change of lightening on my face. I have a fair complexion naturally but i had some black pimples on my face due to a hair remover that i used, so i thought using this scrub will shade them but really this bottle with be my last purchase.